Would you like to know how fast your internet connection is? This can be done with an internet speed test. 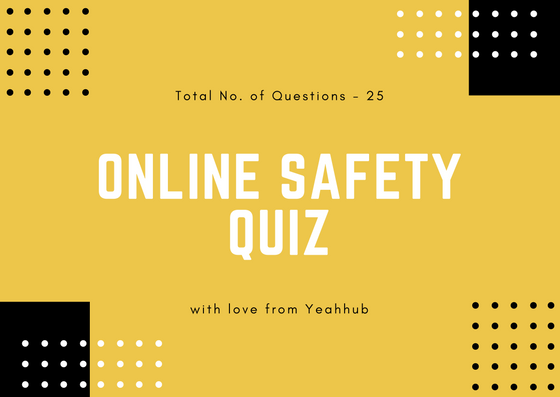 There are various tests on the internet to measure the speed of your connection. The below command line tool can easily show your up and download speed. When starting an Internet speed test, a short test is first done for a first estimate of your internet connection. On the basis of the result, the Speedtest chooses a larger file to do the real download test and accurately measure your speed. Also for the upload speed the Speedtest makes a first estimate of your speed by uploading a small file. 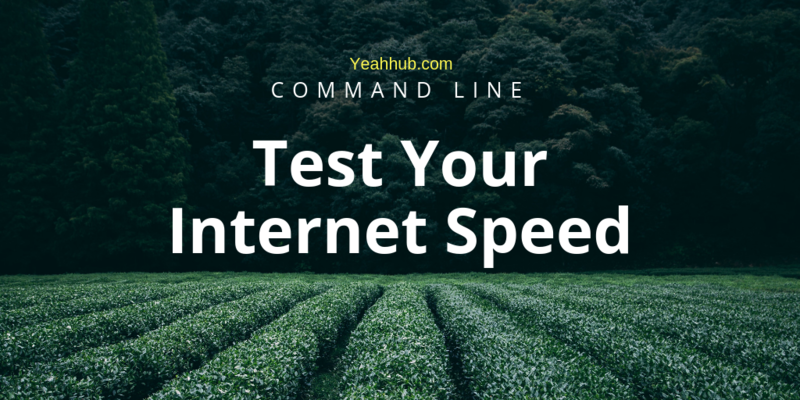 Use the following command to download the package of speedtest-cli which contains a python script through which you can easily check your internet speed. Don’t forget to give executable permissions to speedtest.py file. The easiest way to make scripts that are available to all users of your computer is to place them in /usr/local/bin. This requires you to have root privileges though. As this directory is owned by user root, you must be an admin and use sudo to move files there. Also the script should be owned by and writable for root, but readable and executable for everyone. After complete the installation, simply type “speedtest” from the terminal. Which generates a .png image file contains your downloading and uploading stats.